Straight from the state fair, come taste the best of the best. Enjoy samplings of Blue Ribbon award-winning artisan and specialty cheeses. 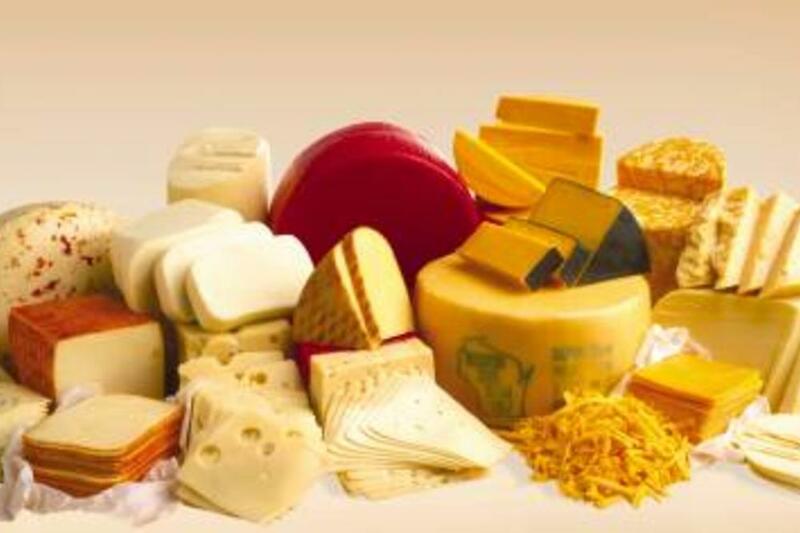 Unique varieties, sampling and 10% off all cheese August 24 & 25.